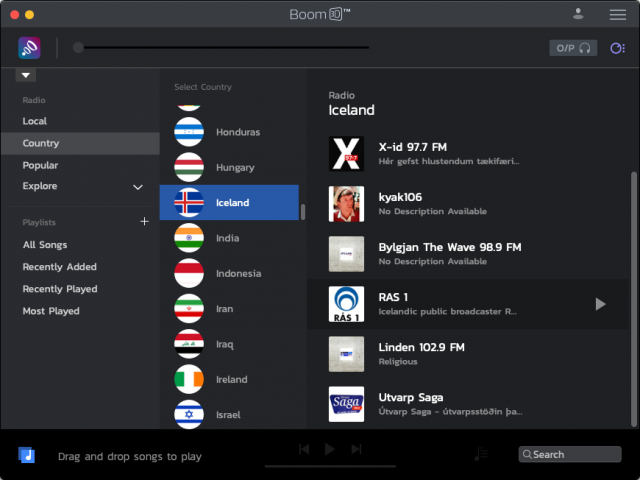 Global Delight has released Boom 3D 1.2.4, adding a new option to the audio enhancement utility for selecting the desired output device. You can make this selection from both the main app screen and the menu bar icon, and you can specify the type of device in the main app—from system speakers and external speakers to specific types of headphones and earbuds. 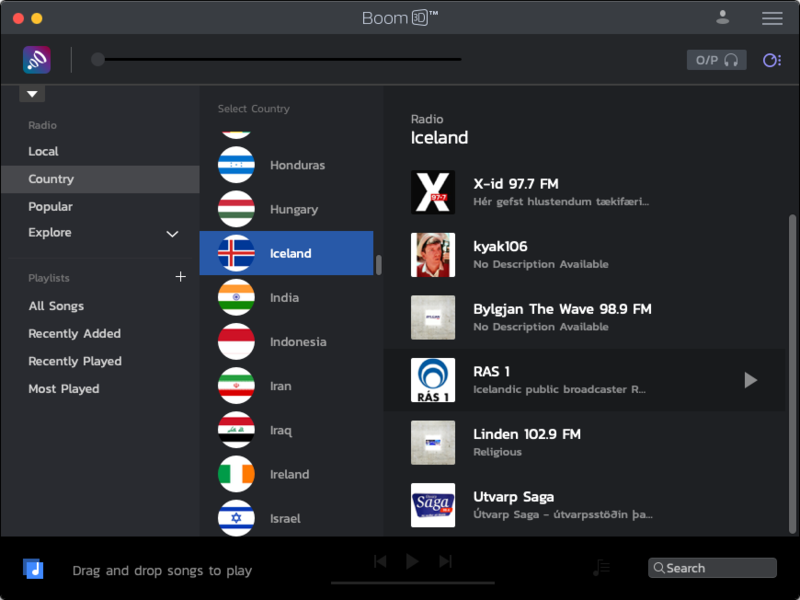 More generally, the recent version 1.2 update added access to more than 20,000 local and international radio stations across 120 countries, and it upgraded Boom 3D’s audio player to play all of your local music files and organize your music into playlists.